France's Julian Alaphilippe won a sprint finish to the Milan-San Remo on Saturday, claiming his first victory in one of cycling's 'Monument' classic races. The Deceuninck Quick-Step rider finished ahead of a small group of riders, who had broken away near the end of the 291km race under the sunshine through north-western Italy, for his seventh win of the season. 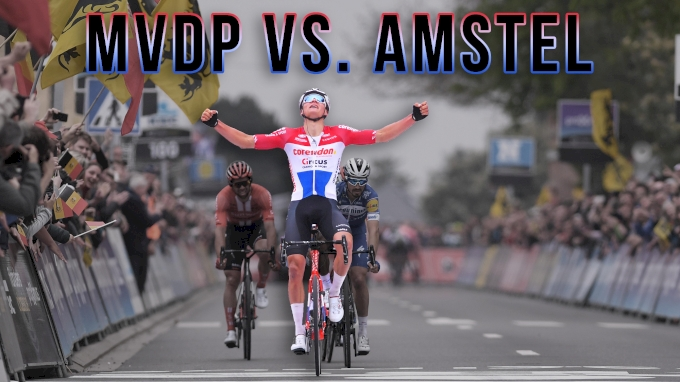 The 26-year-old Alaphilippe went for the line with 600m remaining, before raising his arms in triumph after a narrow victory on the Via Roma in the Italian Riviera resort, with Belgian Oliver Naesen (AG2R) second and Poland's Michal Kwiatkowski (Sky) in third. Three-time world champion Peter Sagan of Slovakia finished fourth with last year's winner Vincenzo Nibali of Italy crossing in eighth place, after over seven hours in the saddle. Alaphilippe has been the in-form rider at the start of the season, winning the Strade Bianche in Tuscany, and two stages of the Tirreno-Adriatico in recent weeks. The rider from the mountainous Auvergne region in central France had missed out in the 2017 race in San Remo behind Kwiatkowski and Sagan. 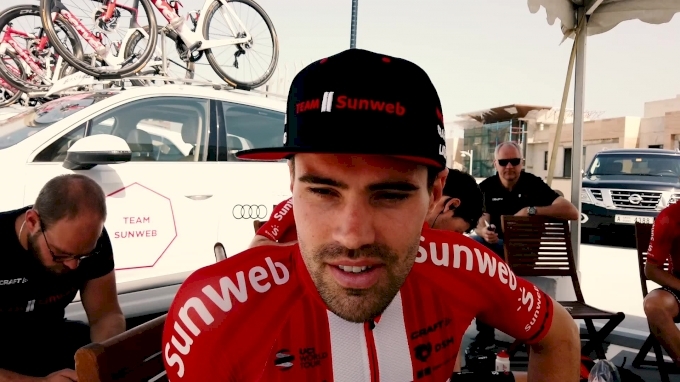 But since he has powered to two stage wins in last year's Tour de France, where he claimed the top climber's jersey, and won the Fleche Wallonne and Clasica San Sebastian. All that was missing was a win in one of cycling's five 'Monument' one-day classics, and he lived up to his status as pre-race favourite in a race which his Deceuninck team perfectly controlled. "I was protected, the team had total confidence in me," said the French rider. "In the sprint all I was thinking about was not to make a mistake." In the sprint, Alaphilippe emerged from behind Slovenian Matej Mohoric, before the last 200 metres. "I will need some time to realise what I have achieved today," he continued. "We made the race hard and I stayed focused. I followed Mohoric at 600 metres. I made no mistake. It's unbelievable." A breakaway group of ten riders, representing second-division teams invited by the organisers, had opened the road right out of Milan. They held firm until after the area of the "Capi" -- small hills going into the final hour of racing. Italian Fausto Masnada had led for almost 260km, before being caught on the Cipressa, the penultimate obstacle heading down towards the coast. 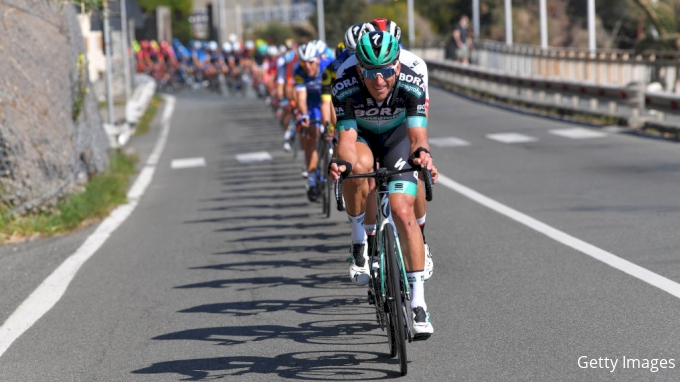 On the Poggio, the last climb, Alaphilippe's teammates Zdenek Stybar and Philippe Gilbert dictated the pace before the Frenchman provoked a breakaway with Sagan, Alejandro Valverde, Kwiatkowski, Naesen, Wout Van Aert and Matteo Trentin. The group crested the summit a handful of seconds ahead, but were joined by other riders in the descent and on towards the flat. But no one could break out alone on the streets of San Remo, despite an attempt by the Italian Trentin neutralised by Belgian Van Aert. "In the group, there were very strong riders, Trentin was to watch but finally everything is back in order," said Alaphilippe, after his 25th victory, and the most important of his career.